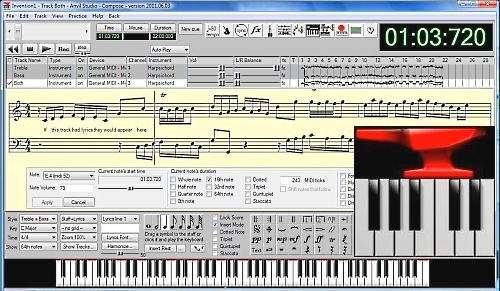 MuseScore is the leading free & open source music notation software for Windows. It is easy to use and makes beautiful sheet music. 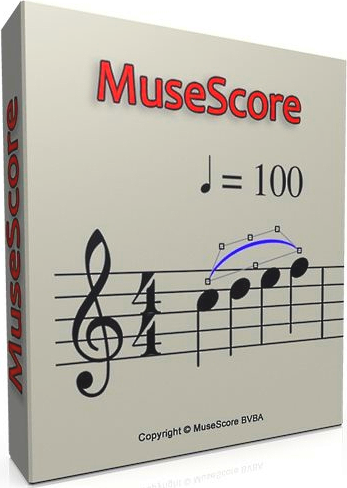 MuseScore is often praised as a cost effective alternative for Sibelius and Finale.